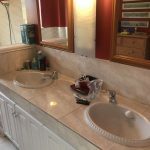 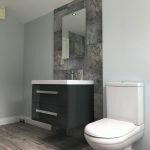 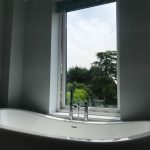 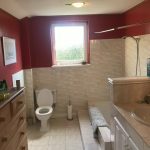 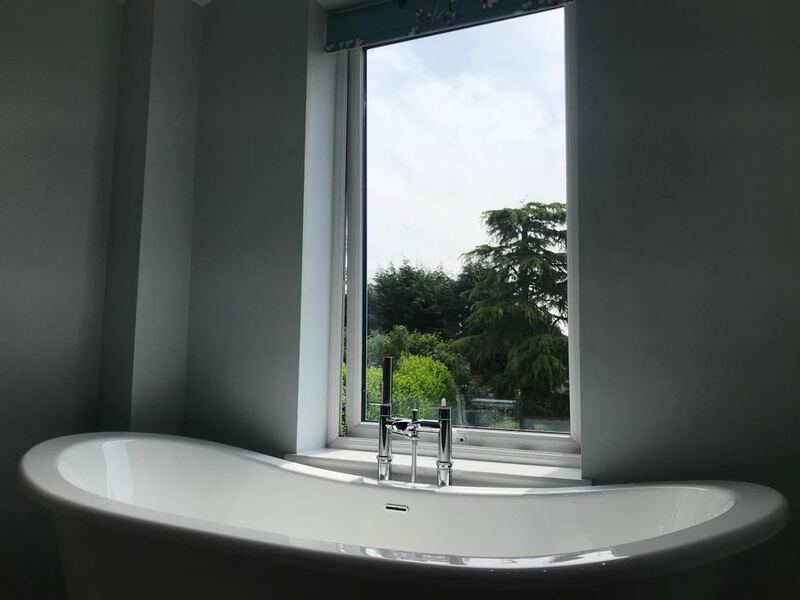 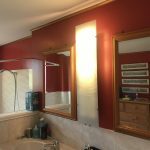 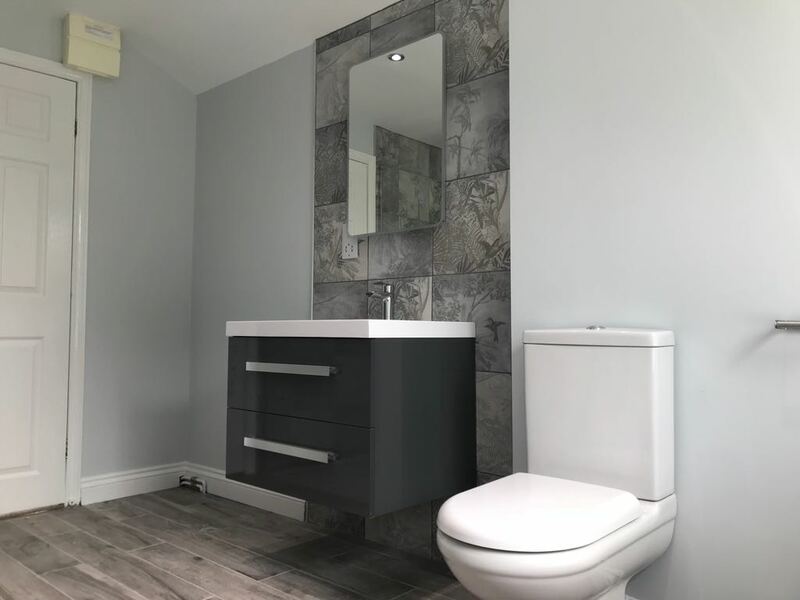 The client wanted to completely re-model their existing bathroom and create a modern fresh-looking bathroom. 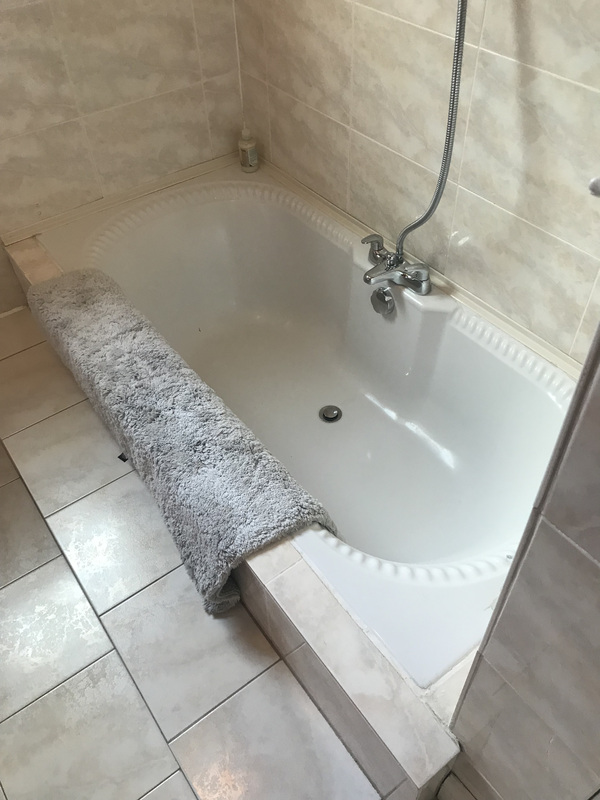 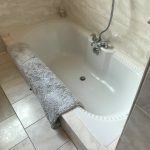 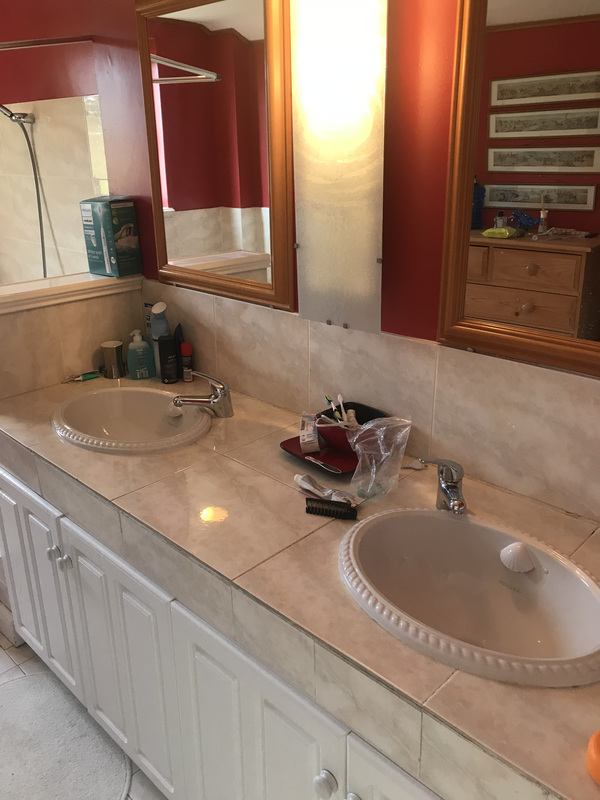 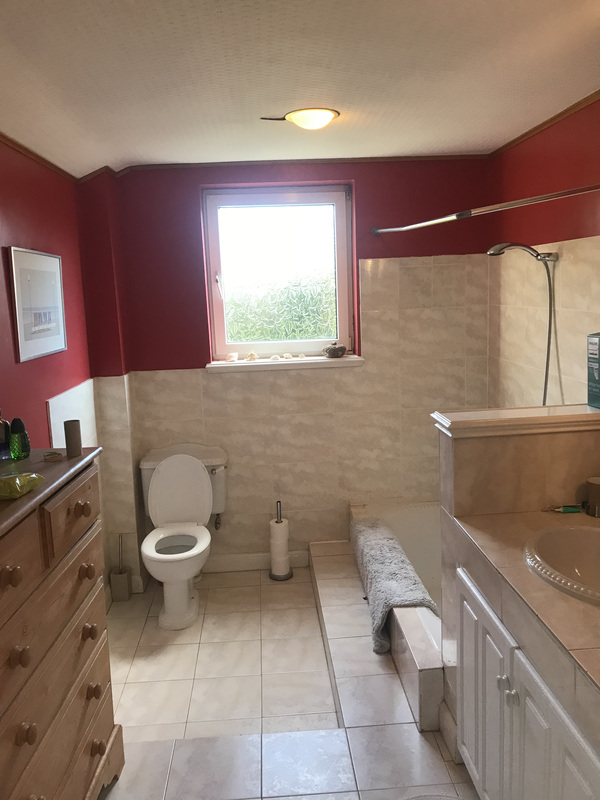 Removal of all existing fixtures and fittings including bath, sinks, toilet, all tiles, radiator etc. 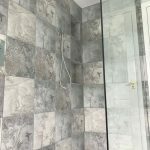 Levelling of the floor and first fix plumbing and electrical work. 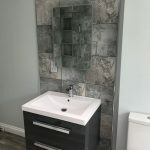 New flooring structure laid ready for the floor tiles to be fitted. 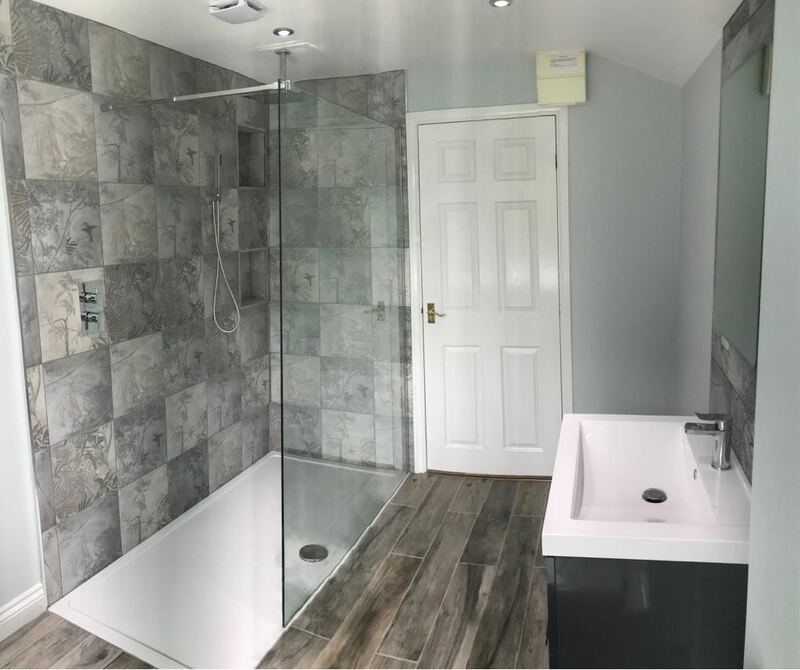 New Bath, shower tray, toilet, floating sink and shower supplied and fitted. 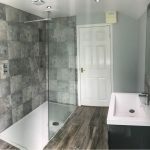 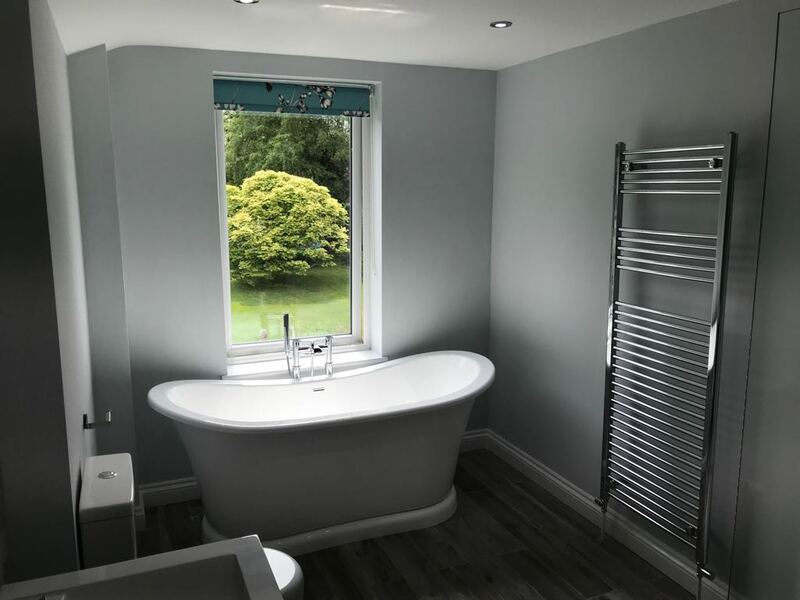 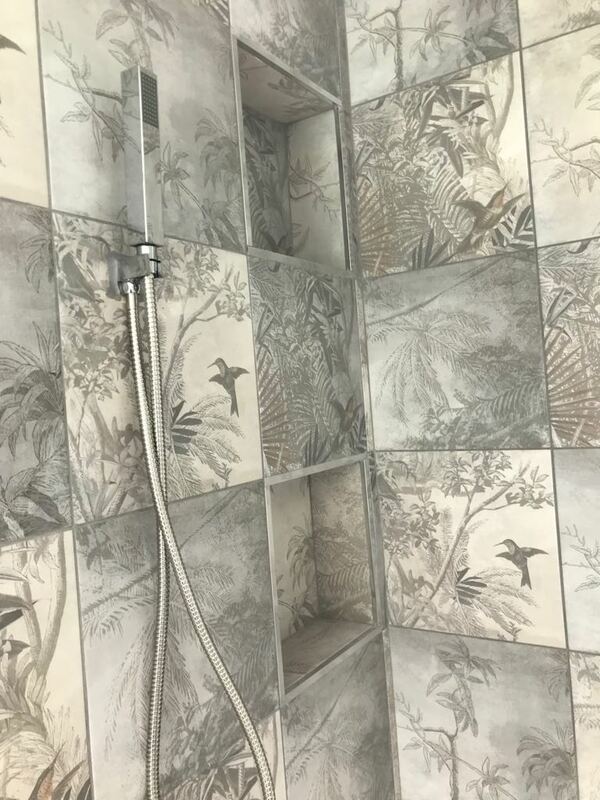 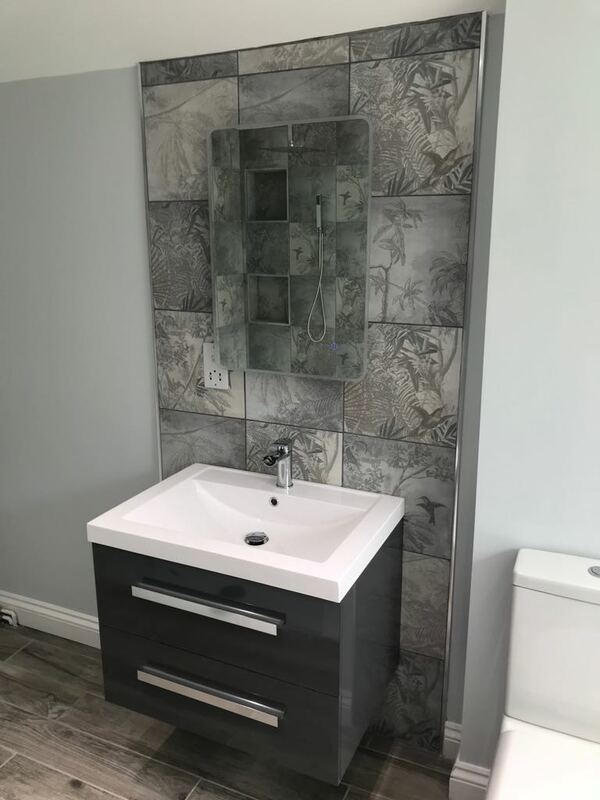 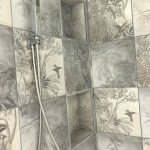 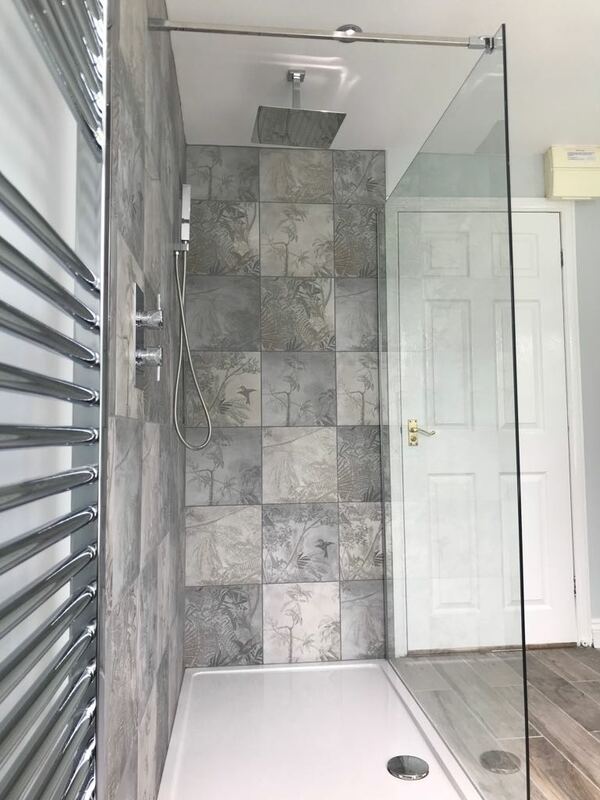 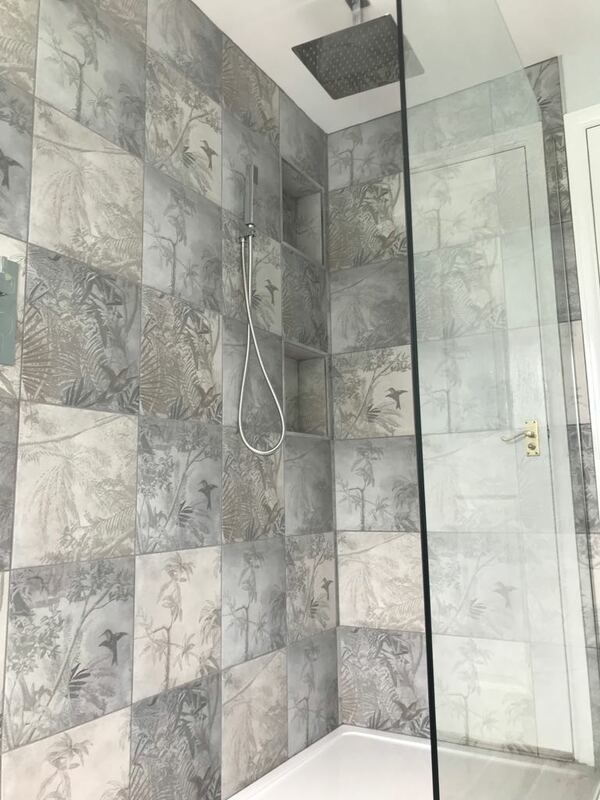 Floor tiles supplied and fitted, tiles supplied and fitted on walls in the designated areas and the rest of the walls and ceiling painted. 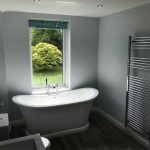 Second fix plumbing and electrical work carried out. 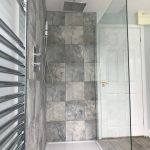 Shower screen supplied and fitted, new bathroom window supplied and fitted. 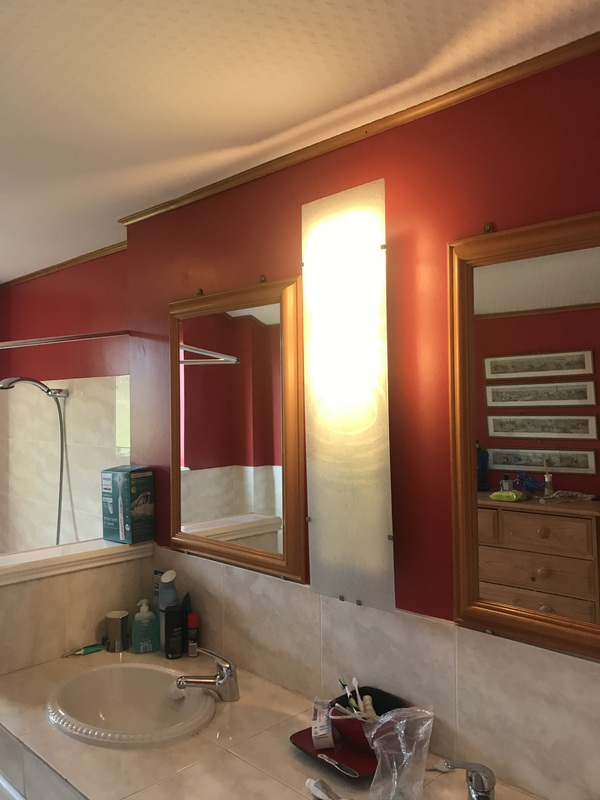 All woodwork painted.